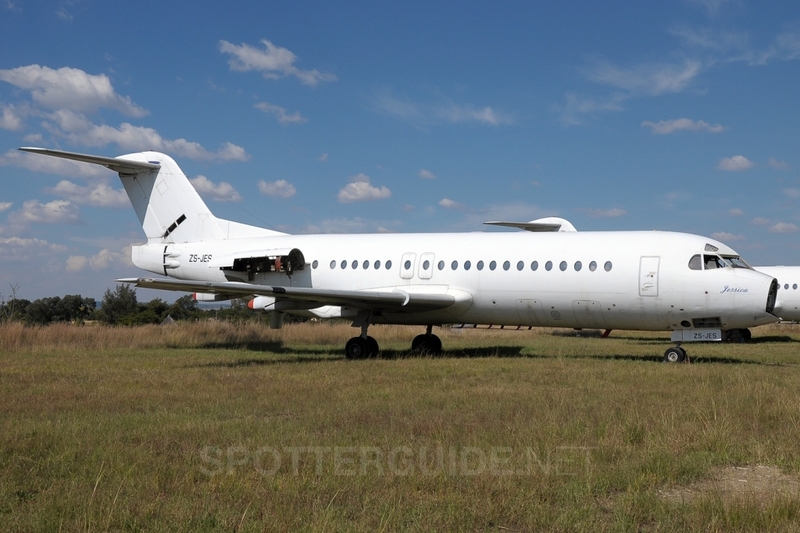 All Fokker 130NG and Fokker 70NG Aircrafts in our fleet have been grounded and have been shipped to Amsterdam Schiphol for inspection by @Matex. their flights will be taken over by other aircrafts in our fleet. Jetstar we might help you! We have normal F100s leased but not yet arrived, we might give you some boost back to success! 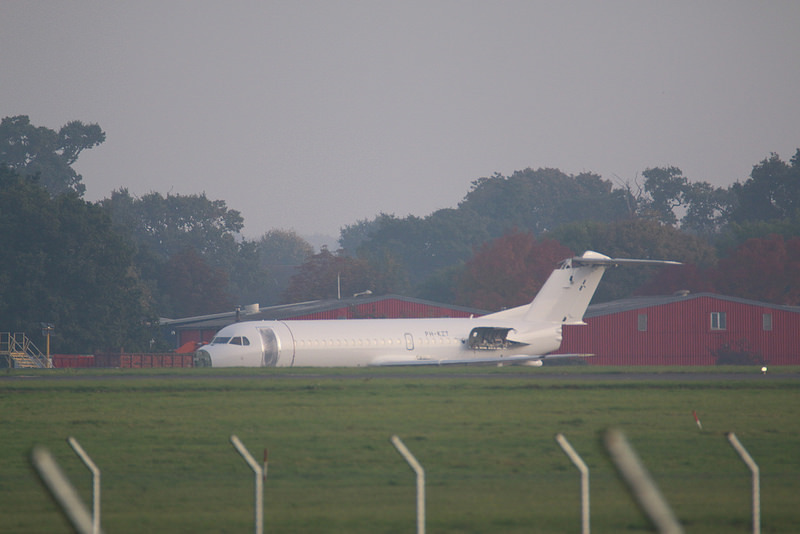 1 Fokker 100 is leased from Carpatair. Swiftline pauses operations from 06.04.2019 to unknown date. Thank you, dutchways we’re not gonna lease your UKM450, as we’re under investigation. Swiftline fully ceases operations thank you everybody! Goodbye… Our fleet is now up for sale F70 (NOT NG one.) under reg UR-FAR, F100 (Not leased one, purchased from Trade air) F-ORIF… Safe journeys everyone! Swiftline gets sued by SWISS bank that funded airline for safety concerns and unreability, at this point, airline banned by FAA, ICAO and blacklisted in Europe and Asia. We at Dutchways have decided to Purchase Swiftline. More info soon. As of now F70 is flying Lviv > Rotterdam for delivery flight, and F100 Lyon > Rotterdam for delivery flight. Due to passengers that don’t want to fly on a Fokker 130NG anymore we decided to send off PH-DWD to early retirement. New comer on the road! CityLOOP airline coming soon! Not expensive, but luxury airline from Lvov… first flight LOP2 16671 LWO > MUC starting soon! Airline operates : CRJ900… and Fokker 100, ordered 5 F70NG. Swiftline becomes a Subsidiary from Dutchways. Denver & Western launches new routes. Denver & Western airways is announcing a new deal with the Luxor Hotel in vegas to put an advertisement on the 5 CV10-2’s currently in the fleet.